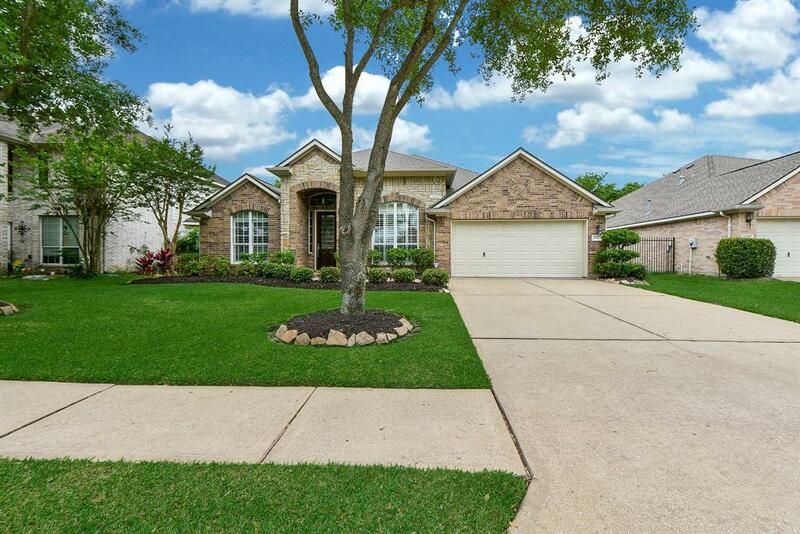 GORGEOUS ONE STORY 4-Bedroom home ON GOLF COURSE LOT! 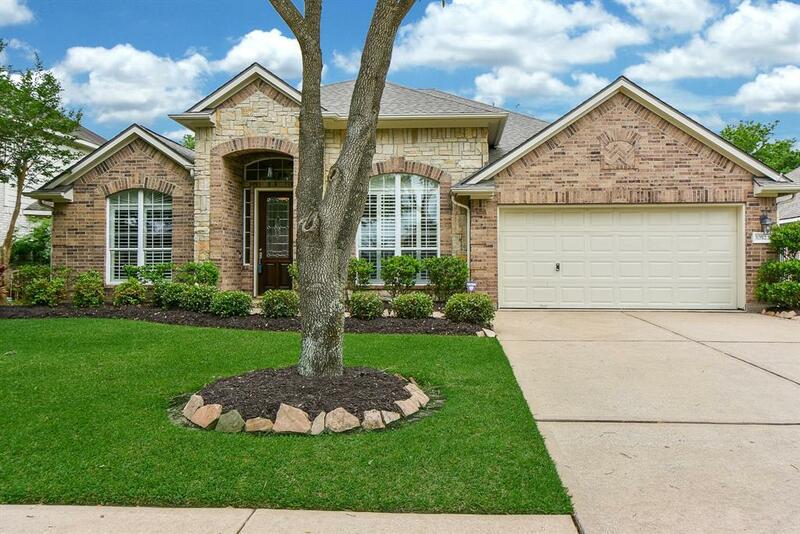 This home is located in the GATED portion of the neighborhood. 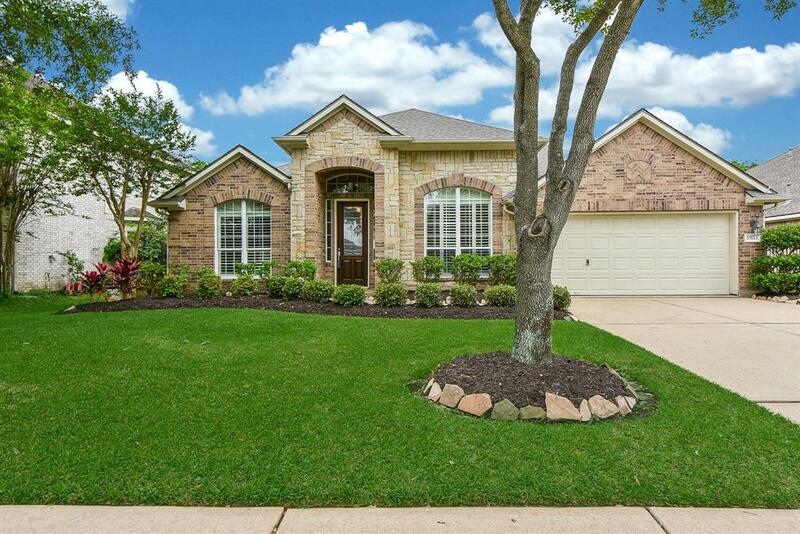 Open- floor plan W/4 bedroom 2/1 bath with a Jack and Jill bathroom shared between bedroom & the hall. An undeniable luxurious feature in a master bedroom includes a door that leads directly to the covered patio. 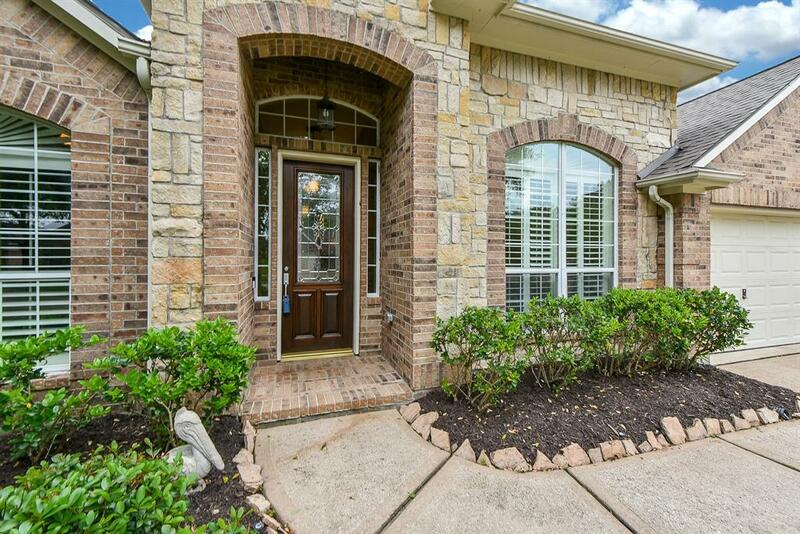 Study* Game-room/bonus room* Formal dining, Living area W/great views to the golf course! Plantation Shutters, 5-in base molding, 8/ft doors. HUGE covered patio overlooking the amazing views of the golf course. NO Carpet! Roof 2017, Sprinkler system, BOSE speakers (2) in Living arena and (2) covered patio. MOVE IN READY!